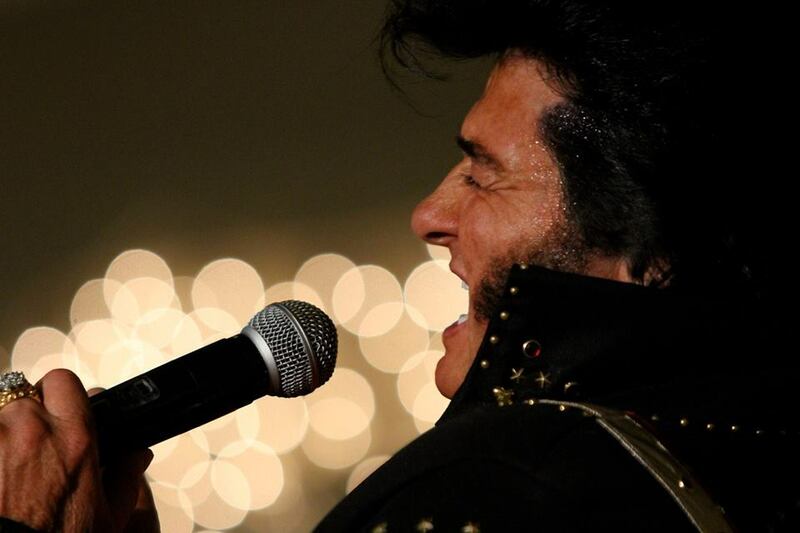 For over 30 years, Elvis Wendlandt has embraced the warmth and charm that was Elvis Presley. He has performed all over the United States and Canada. He had a small appearance in the movie "3000 Miles to Graceland", was the co-host of MTV Sports with Dan Cortese during a show in Las Vegas and was the featured headliner of the World's Largest Wedding (72 couples). He has entertained people of all ages and continues to do all he can to bring the music of the King to new listeners every year.